Aroma: Complex fragrance of black cherry, blackberry, cassis and dark espresso, with underlying crushed granite and floral notes of dusty rose petal and violets. 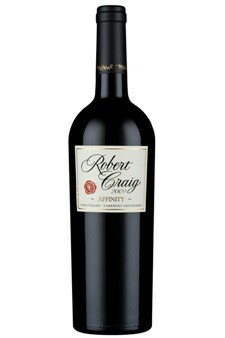 Flavors: Rich, concentrated black and red fruit flavors are wide and deep. Sleek, silky tannins bring substantial weight to the mid-palate, topped with layers of cassis, graphite, roasted coffee and violets. Finish: The sweet tannins stride down the finish, bringing along black pepper, cigar box spice and a pronounced minerality. General: A dense, racy and balanced Cabernet Sauvignon, perfect for a ribeye. Decanting is recommended.